This week, as you might guess from the image above, your lit. rat’s heart is alive with the sound of music, as I review a quartet of books inspired by movies, music and dance. 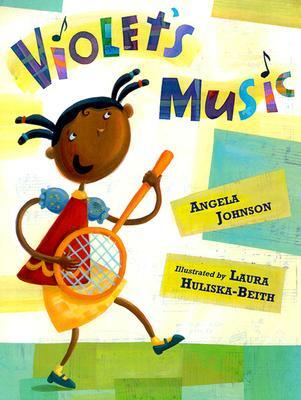 While most picture books tend to be some are just plain unbridled fun! The Late and Great Fred Marcelino breathed new life into his artistic take on a medley of prose and poetry by author Edward Lear (not sure if he’s related to Norman Lear, one of the “Godfathers” of sitcoms). I’ve had a serious crush on Marcelino’s illustration style for years. If he were alive today, I’d do whatever human possibly to work with him on a project of mine. His style is both classic yet with a level of modern flair that’s hard to come by when much of modern illustration and animation has moved to digital plane or CG animation is taking precedence over classic 2D hand-drawn animation, and my stance is there should ALWAYS be room for both. While I respect that computers can make shading and certain other techniques easier to do, I appreciate when the illustrator honors the tactile mediums and keeps them alive in some way. Maybe it’s because I’m a non-illustrator author (who wishes he were an illustrator) that I feel so strongly about this, but I do feel an added visceral connection to an illustrated book. Be it a picture book or a graphic novel where I know that there’s still that level of organic tactile feel that someone made this by hand, even if they do the final art digitally on a tablet or the computer, there’s that level on handmade warmth that still shines through even if part or all of the final book is created digitally. Fred was one of those illustrators that mostly illustrate the books of other authors, whereas most illustrators today are also authors who write and illustrate their own books. 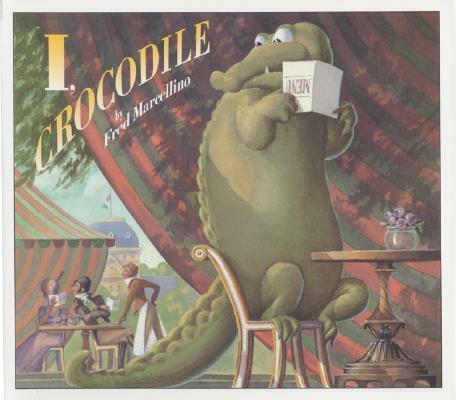 (Check out our first “Weekly Readings” for my review of “I, Crocodile” which Fred wrote and illustrated) There are also authors who only illustrate their own books. My stories matched with his masterful illustration would’ve been amazing. Thankfully, there are still many fine illustrators in the world, but Fred will be missed. I never got to know him outside the work he left behind, but thankfully the books he did illustrate (Including Tor Seilder’s novel, “A Rat’s Tale” which is one of my favorite books and was the inspiration for my upcoming debut novel “Gabriel“) are here for us today. 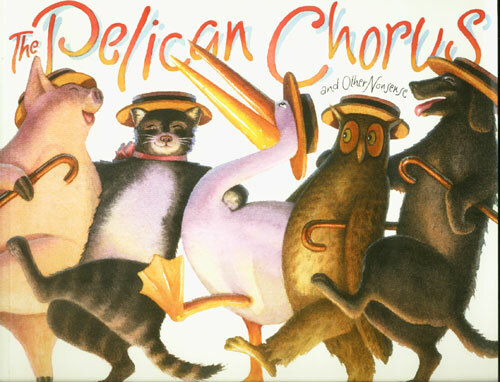 From funny, to poignant, and back to funny again, The Pelican Chorus is as much the creation of Fred Marcelino as Edward Lear, as like with his illustration work on “Puss in Boots” and Tor Seilder’s version of “The Steadfast Tin Solider”, Fred was able to put his own spin on a medley of prose and poetry that was first written and published long before his time. It reminds me a lot of the best picture book collaborations today such as Axel Scheffler and Julia Donaldson (The Gruffalo, The Highway Rat, and The Scarecrow Wedding) whom we profiled during our Picture Month 2013 celebration, and husband-wife team Helen and Thomas Docherty (The Snatchabook). How do you get readers who love fiction interested in nonfiction? Take famous folk from history and give them a fantastical fauna face-lift, of course! 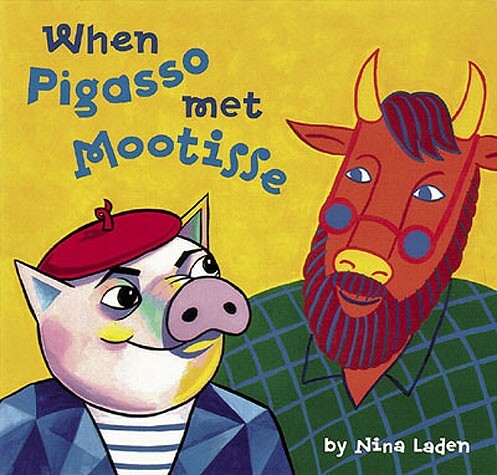 Well, in the case of “When Pigasso Met Mootisse” this format works well and gives us a fun vehicle to discover how two folks from different walks of life and ways of doing things, can find common ground, and mutual respect. This book also has the benefit of doing for art history what “The Magic School Bus” does for the sciences: Mix in the fantastical to engage the reader in the factual. Just like the DC vs. Marvel in the comics space, Mario vs. Sonic in the ’90s era of video games, and most recently the sizable shift from hand-drawn 2D animation to CG on both the big and small screen, there were and still are fierce rivalries in the world of fine art, and the real-life Picasso and Matisse had just as fierce an off and on battle as their animal alter-egos. I was way into art history as a kid, and while I’ve not mined the world from a historical perspective in some time, whenever I come across books about visual artists such as painters, sculptors and niche craftsmen and women in a book I’m always delighted. One thing I LOVE about this book is that they bring together two artists, one more well known and often parodied, with a talent that’s perhaps more under the radar to an American audience. While Pablo Picasso is well known for his arguably “Childlike” approach to his painting, Henri Emile Benoît Matisse is lesser known to the west for his more traditional approach, though he too was chided for his work being too radical yet stuffy for his time, in that respect he was as much of an misfit in the art world as Picasso, 11 years his junior. Nina Laden uses her own angular and offbeat style to capture the essence of her subject artists turned fictional characters, and in doing so brings to light one of the numerous “Odd Couple” stories of the 20th century. The book’s end pages also includes a brief overview of the real life origins and interactions of the artist duo who despite their rivalry, and vastly opposite worldview and art styles, were overall good friends to the end of their days, with one outliving the other. All in all, this a book any fan of visual arts should check out, and if you’re already a fan (though hopefully just shy of homicidal as the fanboys and girls of their time) of one or both, you’ll be in for a treat. 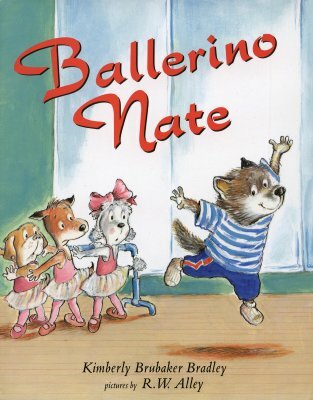 It’s very hard to talk about this book without another famous ballet student in the fantastical fauna universe, but rest assured, this book while great for both genders gives those nontraditional boys something they can quickly identify with. While gender doesn’t solely define our identity as it once did (In some parts of the world, anyway…), parental baggage aside, it does play a part, and this book honors that, without stereotyping, and at the same time doesn’t shy away from the questions (be they spoken or unspoken) even the most progressive and open-minded families ask at times. For Parents: Check out the blog “My Son Can Dance” to hear one mother’s journey (author and writing coach, Nina Amir) to her (now grown) son who went from ballet school to turning pro in the field. 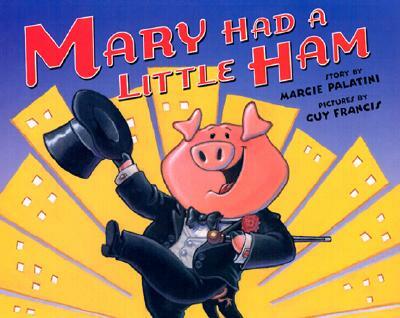 I first discovered this book via the PBS series “Between the Lions” that stars a suburban pride of lions who live in a library where you learn the ins and outs of early literacy and the pleasure of read-aloud time. I adored that show, even though it debuted LONG after I learned my ABCs and how to read on my own, and while I wasn’t yet the ravenous reader I would go on to be , this did make books cool in a way I didn’t experience in school. It’s kind of like “The Electric Company” (the Old School 70s version more so than the newer version) but with a fantastical fauna bent. When I first had the theme of this “Weekly Readings” in mind, I immediately thought of this book alongside the others I recently read and reviewed above, and recently read it again for this review. While I heard this book read on the show cited above, I certainly didn’t have it memorized! So I checked it out from the libary and read it again. Happy to report it still holds up. As musicians well know, it’s HARD to capture the feels and flows of music, which an art form that depends on sounds that’s hard to infer via prose. Some stories using poetic forms like various rhyme scheme or certain meter or rhythm almost mimic a singer-songwriter or lyricists’ process. That’s it for Weekly Readings. Check us next time!